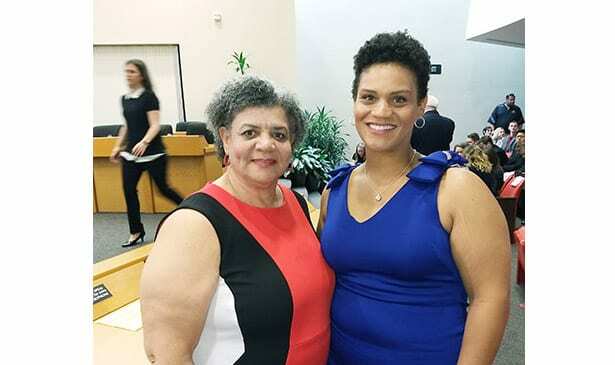 KNOXVILLE, TN — On August 31st, Evetty Satterfield raised her hand and before a packed assembly of witnesses, was sworn in as a member of the Knox County school board. Satterfield is the only African American on the School Board and is a graduate of the EMERGE program, a national initiative to train Democratic women to run for office. The youngest member of the board, the community showed it’s confidence in her ability as Satterfield won her race by over 67 percentage points. She will represent district one; one of the largest districts of Knoxville that also encompasses the inner city schools.